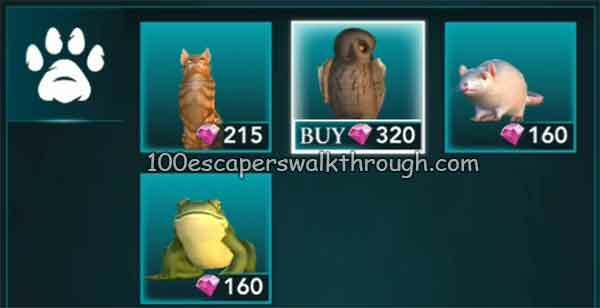 Guide for Harry Potter Hogwarts Mystery Pets Walkthrough – Pets are here ! during their time at hogwarts, students may bring an owl, a cat, a rat, or a toad. Which will be joining you on your Hogwarts Mystery journey ? After you purchase a pet you can see that your pet is sleeping, tap to wake them up. Petting a sleeping pet gives you energy! Visit your pets and adopt more by visiting your Dorm Room. What is my Dormitory ? The Dormitory will open once you have the “Visit your Dormitory” quest active. Click “Go” and you will be able to access it through your Hogwarts House entrance. Here you will be able to adopt pets and interact with them! This is your Dorm Room. Here you can visit your Pets and even decide who is by your side as you roam about Hogwarts! When do i unlock each type of pet ? What do pets do ? Pets will be able to provide you energy a few times a day! They will also join you as you walk through Hogwarts. What kind of pets can I bring to Hogwarts ? Can i have multiple pets ? You can have 1 of each type of pet : Toad, Rat, Cat and Owl. How many gems do i need to adopt a pet ? Energy will come more frequently from Cats and Owls, and less frequently from Toads and Rats. Where can i interact with my pets ? 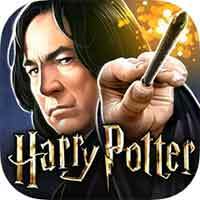 You can interact with your pets while in your Dormitory or while you walk around hogwarts. Can i have more than my maximum energy with a pet’s help? Pets will allow you to exceed your current maximum energy. Pets are too energetic to contain!